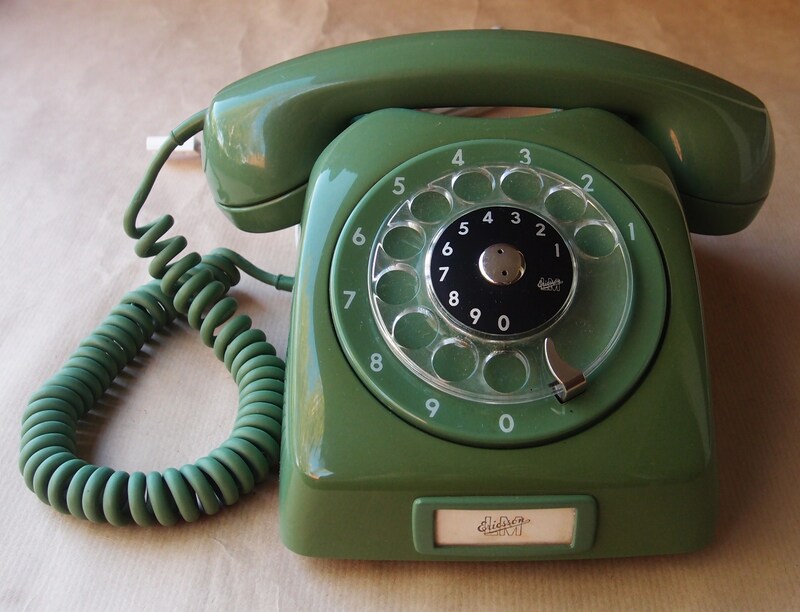 Traditional landline phone services, also known as public switched telephone networks (PSTNs), are analog systems that run through local or regional telephone company’s conventional copper wiring. With traditional services, you can choose between individual phone lines or an in-house private branch exchange (PBX) system. On-site PBX hardware allows for the creation of multiple phone extensions and the enablement of system features, such as call transferring and extension directories. Alternatively, VoIP technology utilizes an internet connection to transmit voice as data. If you’ve used Skype to make a phone call, then you have experienced VoIP technology in action. With VoIP systems, the option exists to buy equipment outright and have your IT team self-host and manage the service, or you can opt to rent equipment from your service provider and have them host the PBX in the cloud. Flexibility – manage your phone system from your computer or cell phone. You can even set up your settings to accommodate remote office hours. Integrations – the current technology allows for CRM and other third-party integrations. 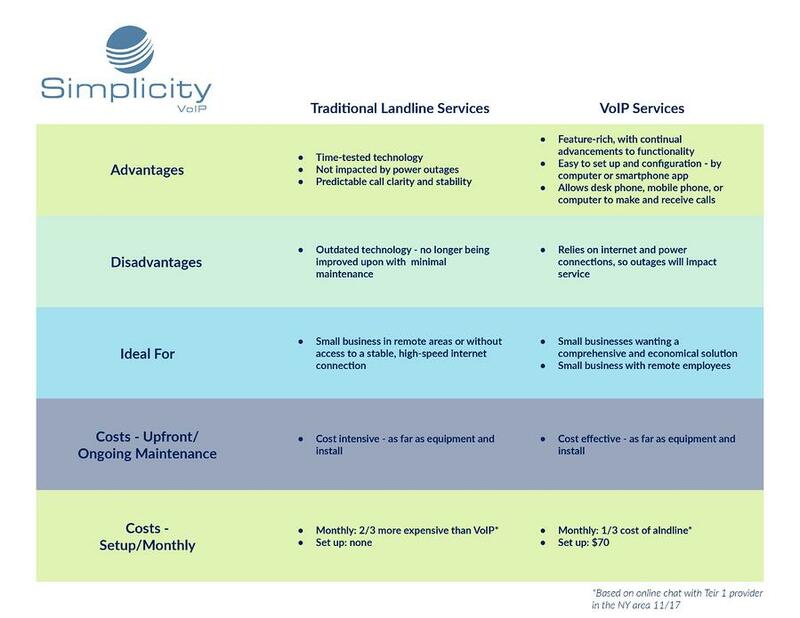 To review your options and if your landline technology is passé, consult with an expert to see how your business can tap into the benefits of VoIP. An agnostic technology agent or consultant can ask the right questions to determine what you need and how VoIP fits into what you’re trying to accomplish. In addition to assisting you with procurement, they can also handle ongoing care. 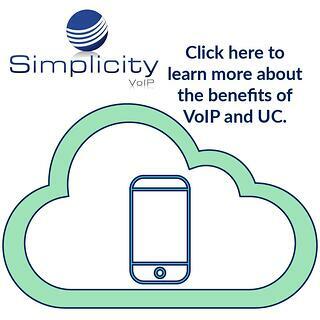 If you would like to learn more about VoIP, contact us and a representative will be in touch.